Educational technologies are always changing and this poses a great challenge to parents and educators as our main interest is to keep children safe but encourage the technology we think shall best support our young learners. The effective and cautious use of data can improve student’s’ school experience. It can ensure that each student is receiving the personalized instruction they rightly deserve. But there are challenges in maintaining a safe environment for children when using educational software. It is imperative that parents are informed and involved in the decisions to allow their children to have accounts at educational websites. Reading Terms of Service, while tedious and uninspiring, is important. Bill Fitzgerald has a great primer on how to “triage” Terms of Service and Privacy policies. We must continually work at improving best practices and helping parents, educators and school districts understand their rights as digital citizens. 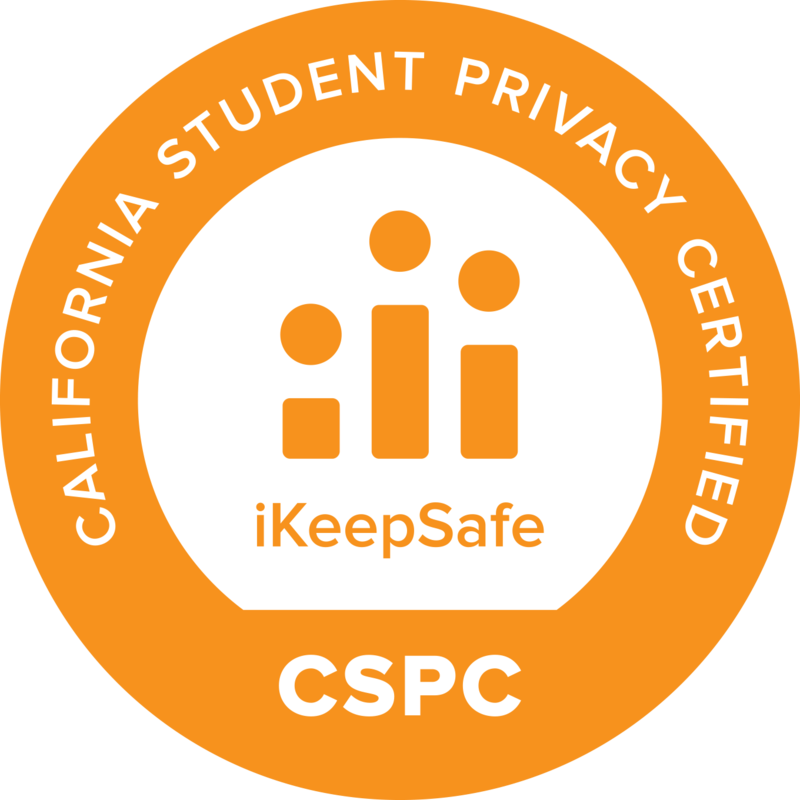 We need a system that encourages and supports parents and students to be advocates for their privacy. For in their educational careers students will trip, fall and get up – and they must know that no one will punish them for this. We must build bridges of trust between parents, educators and ed-tech companies. 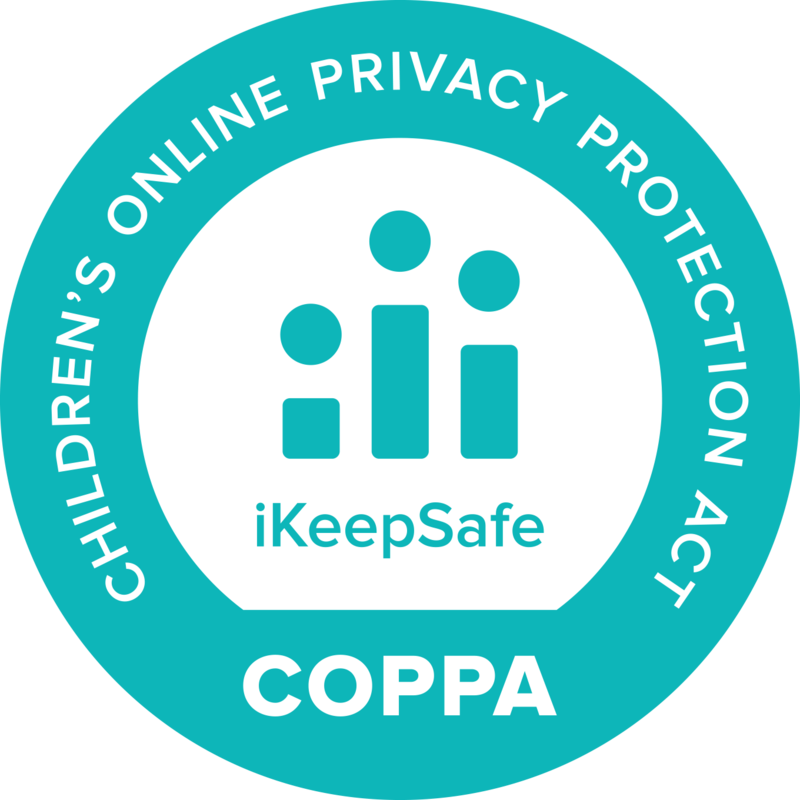 We all need to be smart and read terms of service and privacy policies and decide whether they make sense, comply with COPPA and work for our children. So what works for our children? Recently, a class of 5th graders wrote persuasive essays and one of the lines (amongst the many brilliant ones) was “Kids have brains.” The topic – “Should 10 – 11 year old kids have a Facebook account?” I was fortunate to be invited to their class to talk about Facebook, online safety and what they thought of their privacy. Kids can be more perceptive than we give them credit for, and in this conversation I learned that they are very much aware of how their information can be used. Most kids did not think it was ok for them to have a Facebook account. Some worried about how safe it was while others didn’t want their information out “there” forever. Some said they should be allowed to have an account but had strong feelings about their parents helping them navigate the online world. Certainly eye opening. Others didn’t think adults cared about their privacy. They were surprised to know of the laws passed and debates taking place around the country. But the majority agreed that it is important for the right people to know information about them as students. As one student said “it’s useful if my teacher next year knows about me and how I learn because then they can help me.” Kids get it but they want a voice in the decision making process. 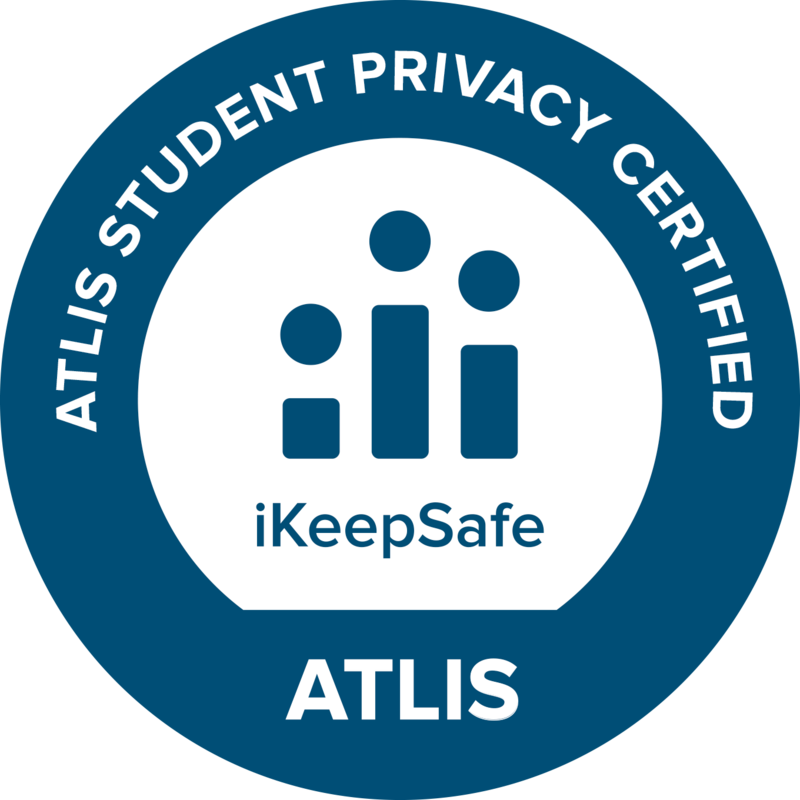 Protecting student data and privacy is a challenge. Let’s be smart and work together; we have an opportunity to shift the conversation with students at the center of the discussion. It is the only way to protect kids. We can’t afford not to do so. Olga Garcia-Kaplan is the parent of three children, two of them school age, in a NYC public school. 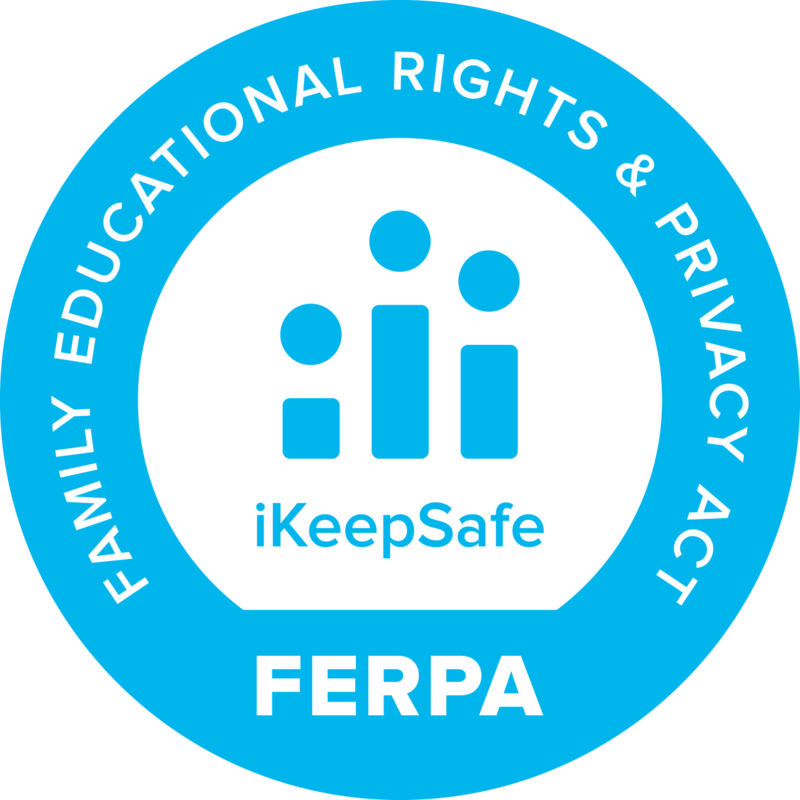 She is a student data privacy advocate who blogs her Parent Perspectives at the Ferpa|Sherpa website advocating for the responsible use of data. Olga is also co-chair of her children’s school Diversity Committee and a member of the Testing Task Force, a group of parents and teachers coming together to extend community wide dialogue on the impacts of Federal, State and NYC Department of Ed policies in the daily life of students and teachers. This year she completed her three year tenure as a member of the school’s School Leadership Team representing families of children with special needs. The SLT is responsible for developing the school’s comprehensive Educational Plan (CEP) and school based educational policies. 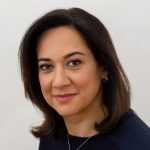 Olga has over 15 years of experience in the Financial Services Industry managing regulatory requirements and submissions to the Securities and Exchange Commission working on diverse projects ranging from IPO launches, M&A projects, Mutual Funds and Proxy Related transactions.